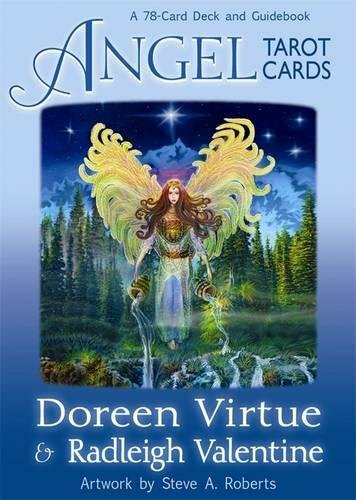 Get some Angel Inspiration from Angel Oracle Cards designed by Doreen Virtue. 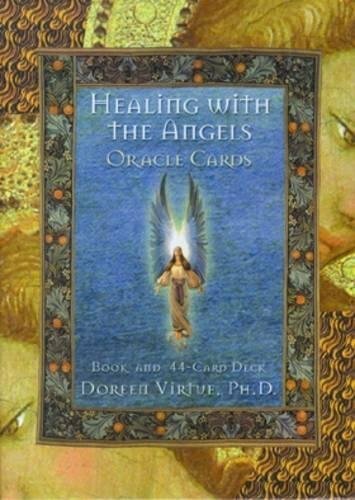 Doreen was the first one to really go all in on Angel Oracle Cards. 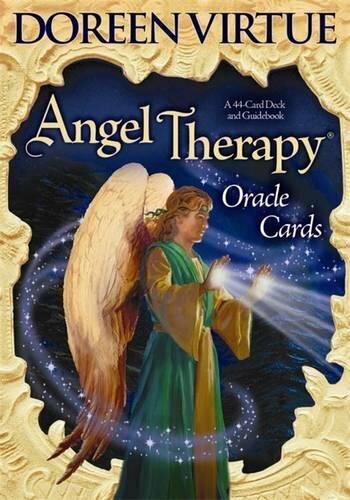 I have the original Healing With the Angels deck and also the Angel Tarot cards. I prefer the first deck and it has helped me through some difficult times. 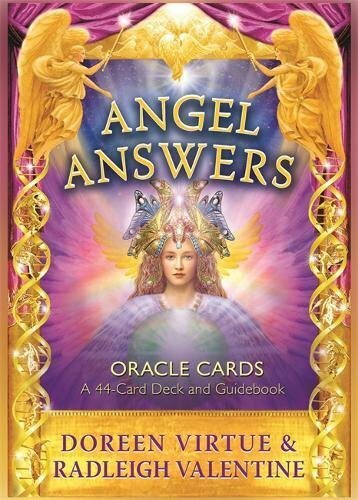 There are other Angel Oracle card decks but I prefer Doreen’s the most. I am actually blessed to have met her and I went to her wedding to her second husband, Steven Farmer as he was a friend of mine at the time. She is quite lovely in person, charismatic yet humble. I am not surprised that she has become so successful. The artwork on Doreen’s cards is quite beautiful and the messages are, well, Angelic. Doreen is an Angel clairvoyant and has communicated with Angels all her life. And yes, that is her real name! She has a website, AngelTherapy.com where she gives Angelic advice, and she has written many books which I also like very much. When something bad happens, here is an affirmation that you can say which will work miracles. It has for me. Say or write it at least 10 times morning and night, and watch problems melt away. This is my favorite affirmation of all time for times of trouble. Try it and I bet you will also melt away mistakes easily.